OMAHA, Neb. (WLS) -- A tiger bit a drunk woman who snuck into Omaha's Henry Doorly Zoo early Sunday morning, according to police. 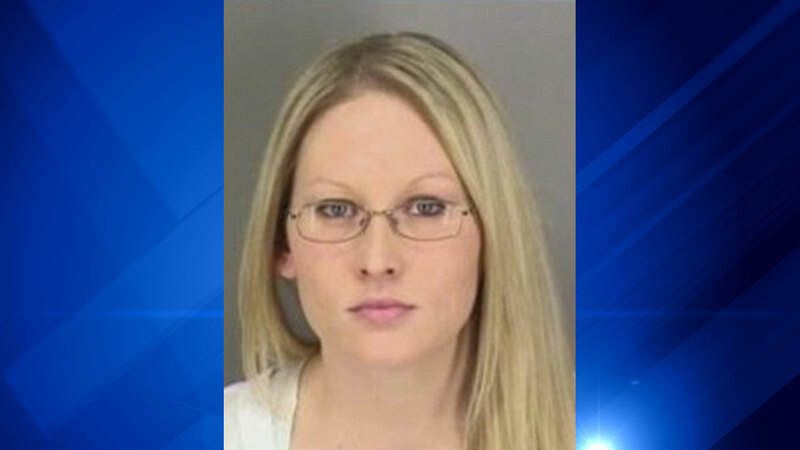 Jacqueline Eide, 33, was hospitalized with a severe injury to her hand, and may lose parts of her fingers. Eide was aggressive towards staff at the zoo and showed signs of intoxication by drugs or alcohol, according to KETV. Police say she somehow got around the zoo's fence and security at around 7:20 a.m., and was attacked when she tried to pet the tiger. Eide was cited for criminal trespass. She served prison time for her third DUI in 2011, and was arrested twice in Omaha so far this year. Her criminal record includes drunk driving, graffiti, disturbing the peace, obstruction of justice and shoplifting. Mai, an 18-year-old 3-legged Malayan Tiger, is believed to be the animal involved in the attack. The zoo's executive director and CEO Dennis Pate released the following statement. "The safety and security of our guests and animals are always a priority at Omaha's Henry Doorly Zoo and Aquarium. Emergency phone numbers are printed on maps for guests to call in case of an emergency and security staff keep watch on grounds around the clock. We have added security cameras, new path lighting and computer-controlled locks to track exit and entry. Additional path lighting is planned for the new African Grasslands exhibit and more cameras will be installed to monitor the grounds and gates.